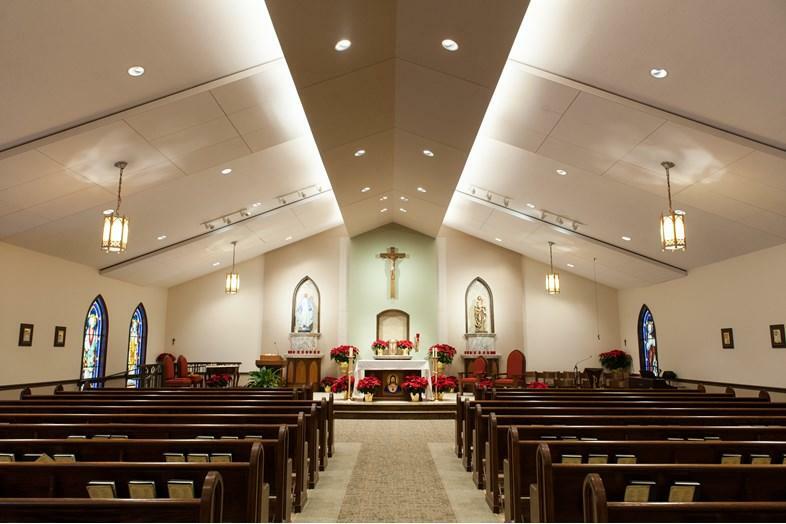 Stenz's latest Religious/Education oriented construction project involves the beautiful renovation to The Sacred Heart of Jesus Church in Cicero, Indiana. The owners selected Stenz above the competition for their experienced craftsmanship and proven ability to manage sophisticated construction projects. The large scale renovation delights patrons with a newly designed entrance and narthex area. 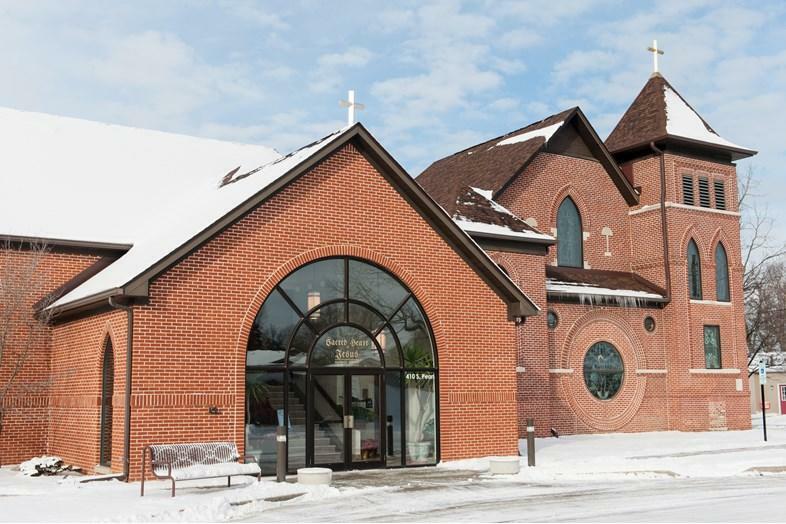 The complete renewal includes a complete restoration to the Church’s interior, sacristy, fellowship hall, classrooms, offices and a brand new parking lot. The original church building is the oldest existing church in Hamilton County, Indiana. Stenz worked diligently with the architect, engineer and owner to help develop and successfully implement methods and a plan to complete the project on schedule and within budget. The project was finalized in November of 2015.